Belly fat looks bad when we try wearing our favorite dresses and also makes us feel conscious. 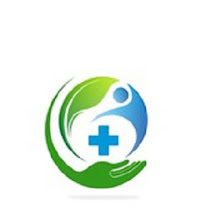 Besides making us look bad it also accompanies many health problems, diabetes, heart diseases & other health conditions. 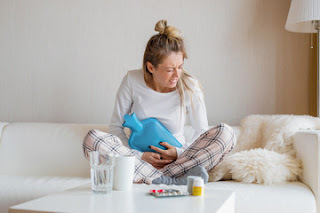 For these reasons, it is very important to lose belly fat, though losing fat from this area is a bit difficult but there are several foods that will help you to mobilize this stubborn fat. 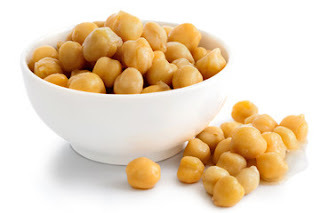 Trying to lose belly fat, have you ever tried chickpeas to help you with the fat loss? Chickpeas prevent you from eating an excess amount of food because they are rich in proteins & fibers they keep you full for longer while satisfies your hunger. According to a study shown in the Journal Appetite; eating chickpeas regularly helps you to maintain your fat loss plan and helps flatten your belly. They are also beneficial for your health, cuts down the risk of heart diseases & knock down high blood sugar. When you are trying to lose your body fat, intake food with fewer calories & indulge in physical activities. 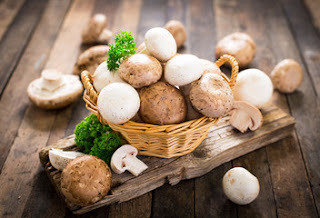 Another thing is to consume food that will help you to burn your belly fat; Mushrooms. They are the most delicious fungi that are loaded with antioxidants and essential nutrients that are important when trying to slim down. Mushrooms are the natural plant sources of vitamin D and are especially great to burn belly fat. 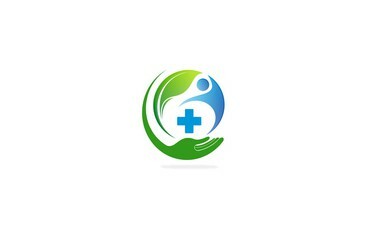 Low level of vitamin D results in abdominal obesity thus, try including it in your diet, in soups, dinner, breakfast. Following a fat loss plan add eggs in your breakfast. Eggs are low in calories and help to keep you full for longer while providing all the essential proteins for a fat loss diet. As they are the natural source of proteins it increases the body metabolism and burns the unwanted belly fat. 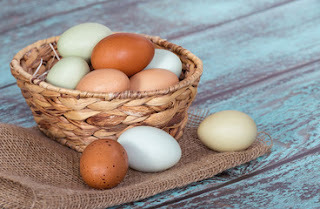 Studies have recommended eggs as food that helps you to burn belly fat, prevents excessive intake of calories & lower your food cravings throughout the day. So try and include them in your flat belly eating plan. 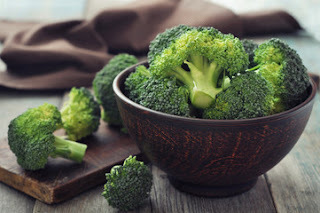 Broccoli has a bitter taste when consumed and this is the reason we avoid to have it in our childhood. 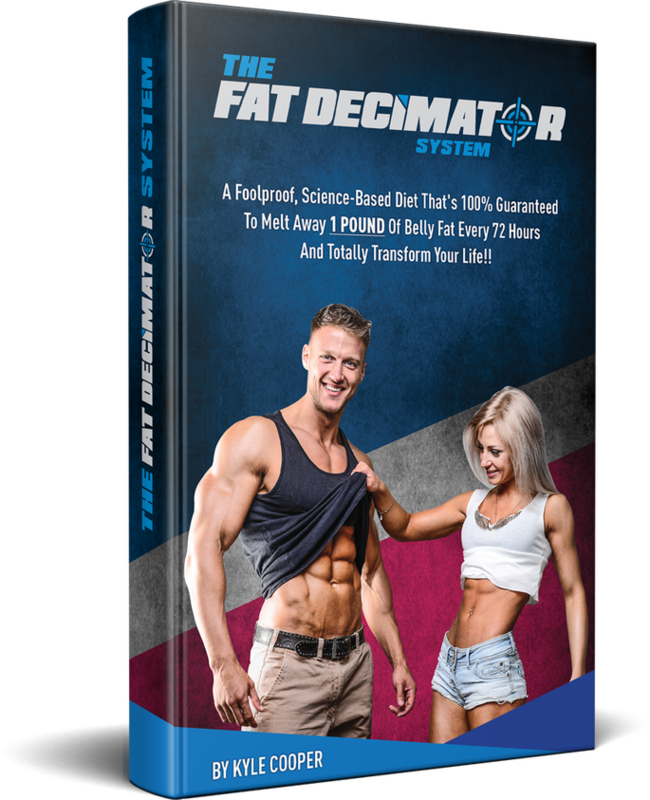 But when it comes to losing belly fat broccoli can help you to accomplish your fat loss plans. It contains phytochemicals & calcium that helps to enhance increased fat loss, especially in the abdominal area. You can add broccoli in your diet either by cooking it or just roasting it and consuming. Sweet potatoes are very delicious but are you aware that they can help you to get rid of your excess belly fat. 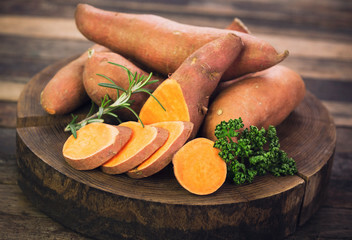 Yes, this is true, the high fiber content of sweet potato helps you to stick to your low-calorie diet, satisfies your carb cravings & reduces the risk of obesity. Most of the people when trying to lose extra fat they go for green veggies & fruits and here sweet potato plays the same role, as low in calories and having high water content they can best fit your diet and prevent the increase in belly fat.